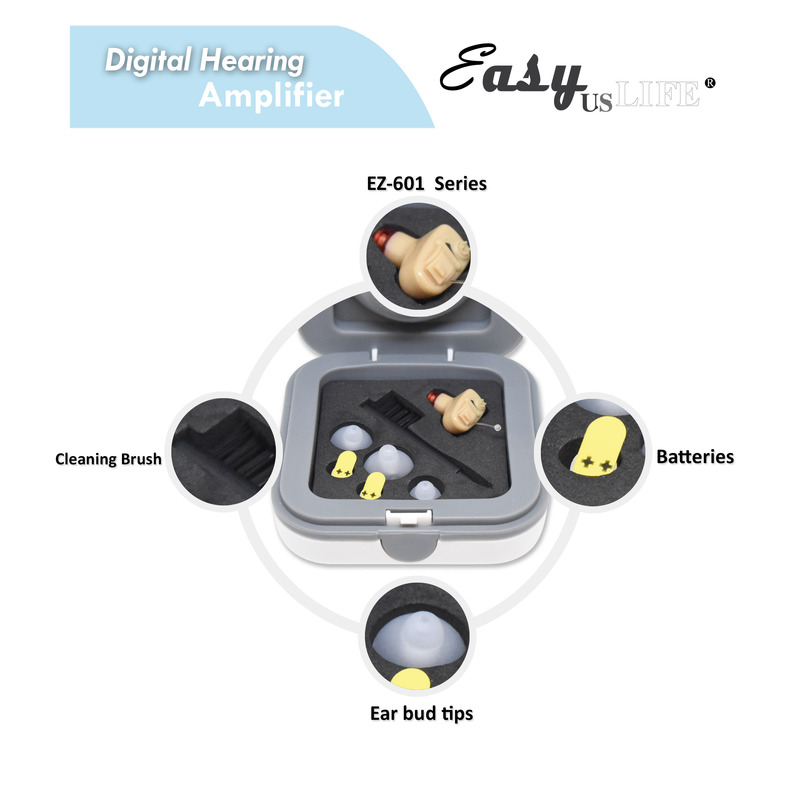 Full digital circuitry. 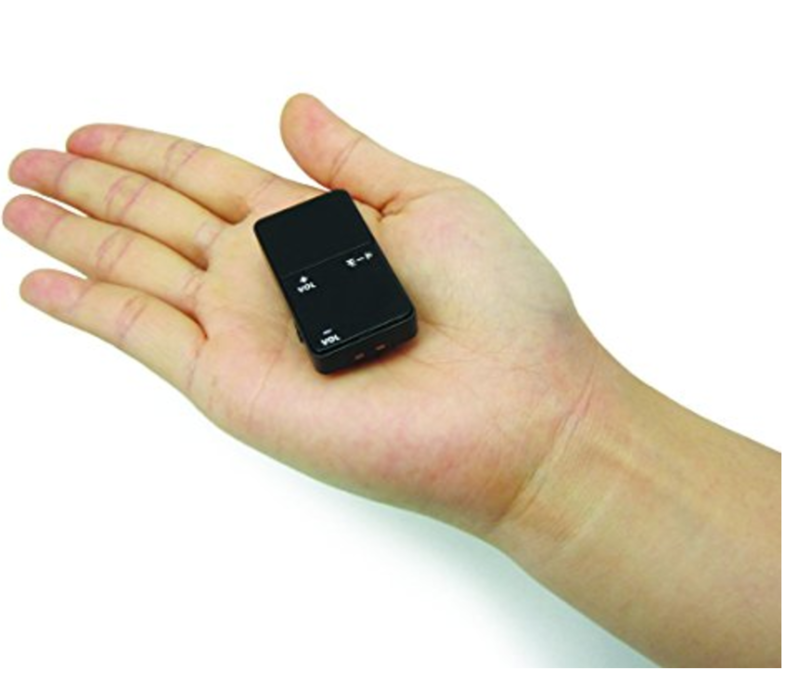 It takes the signal from their microphone and converts it into digital data. 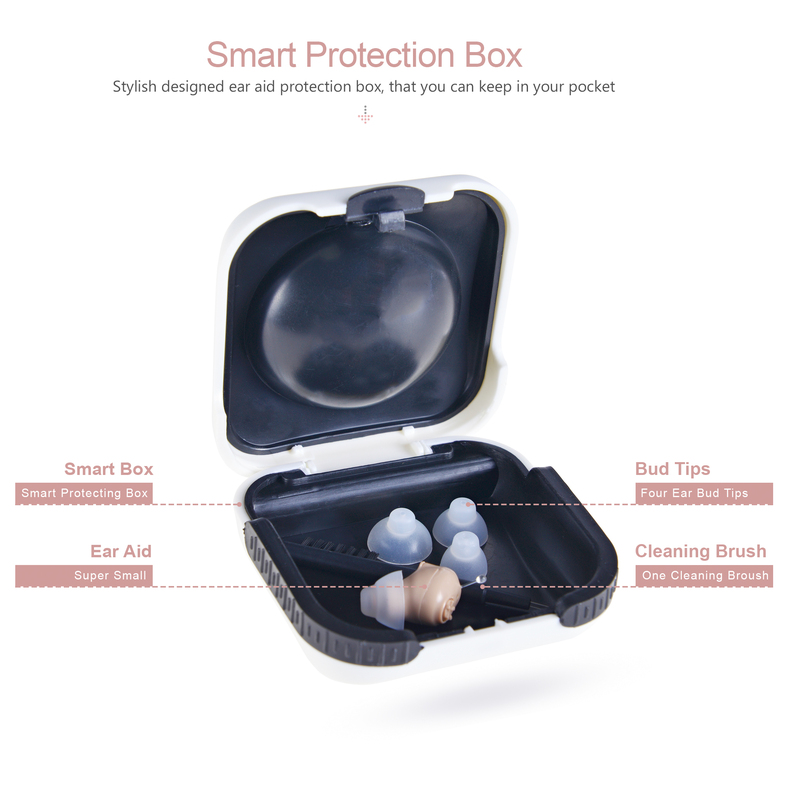 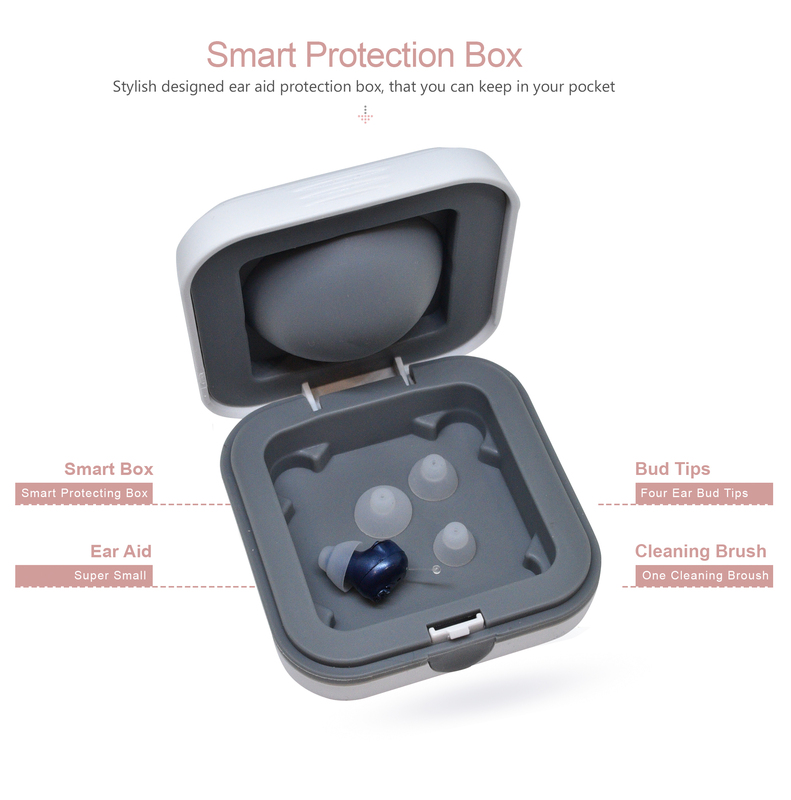 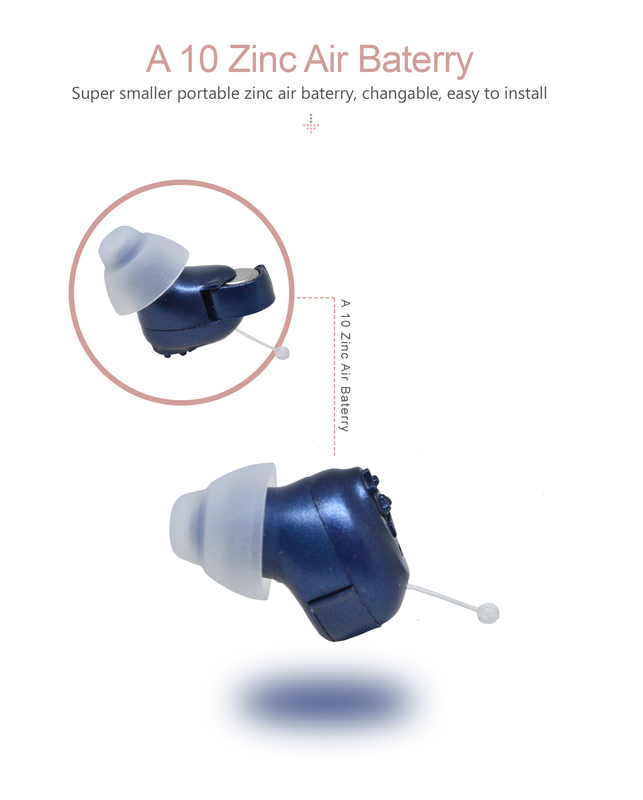 More natural, clear sound and great listening comfort. Digital Volume control. 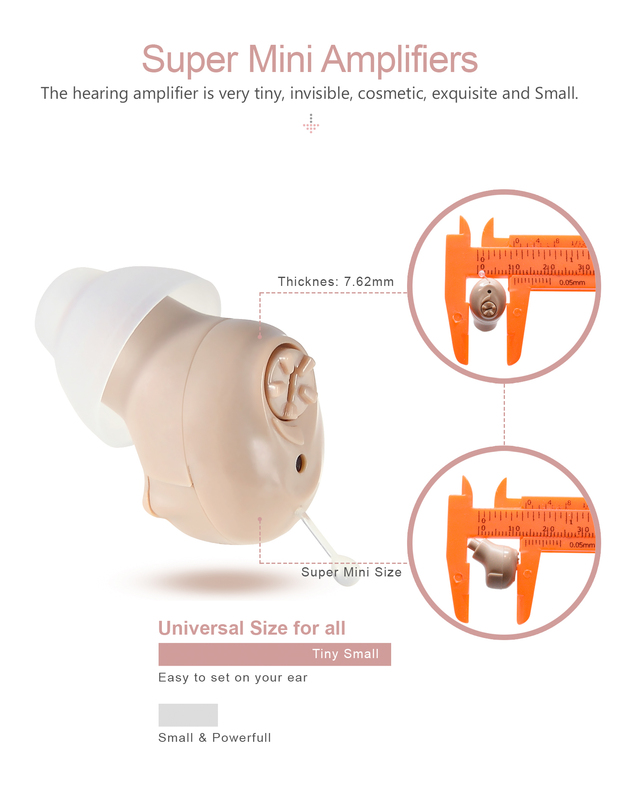 Sound low or loud, it depends on you. 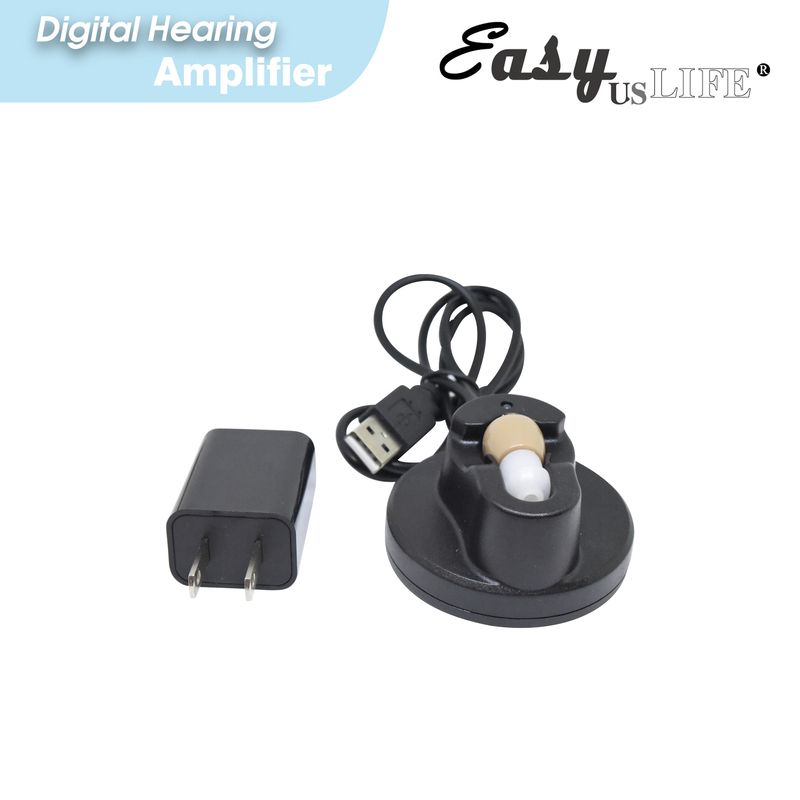 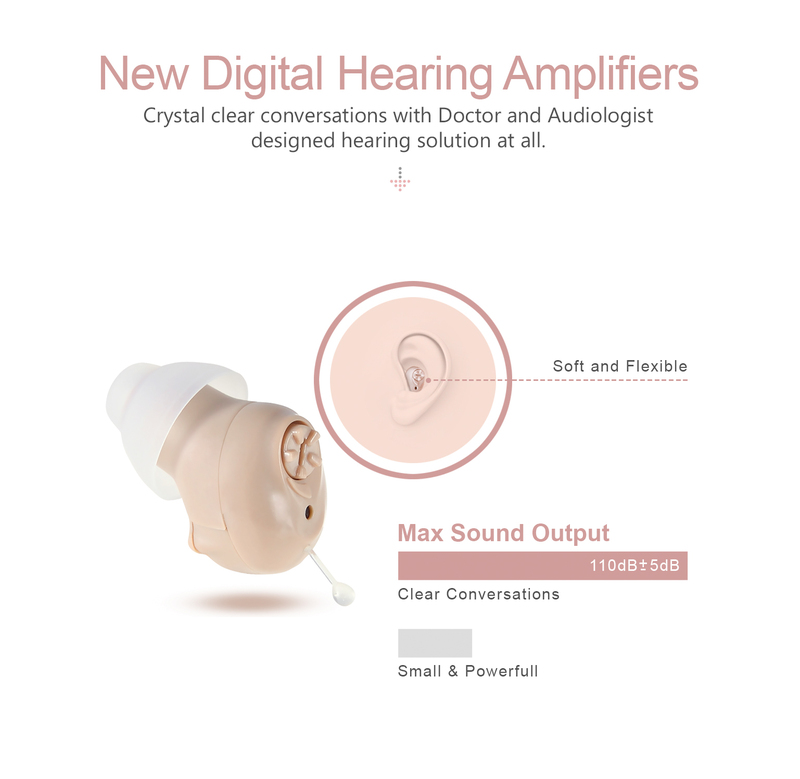 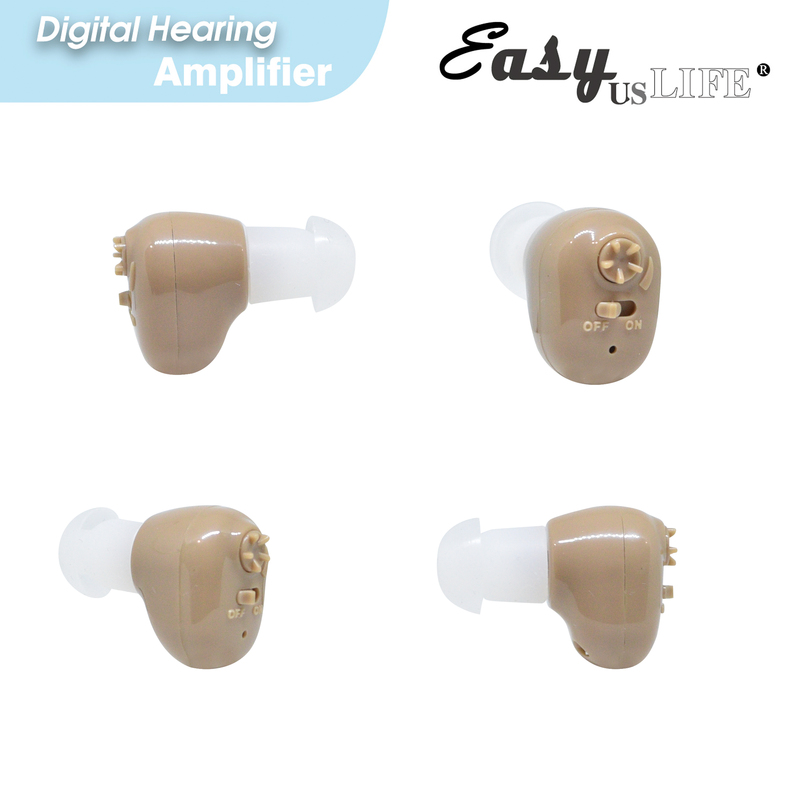 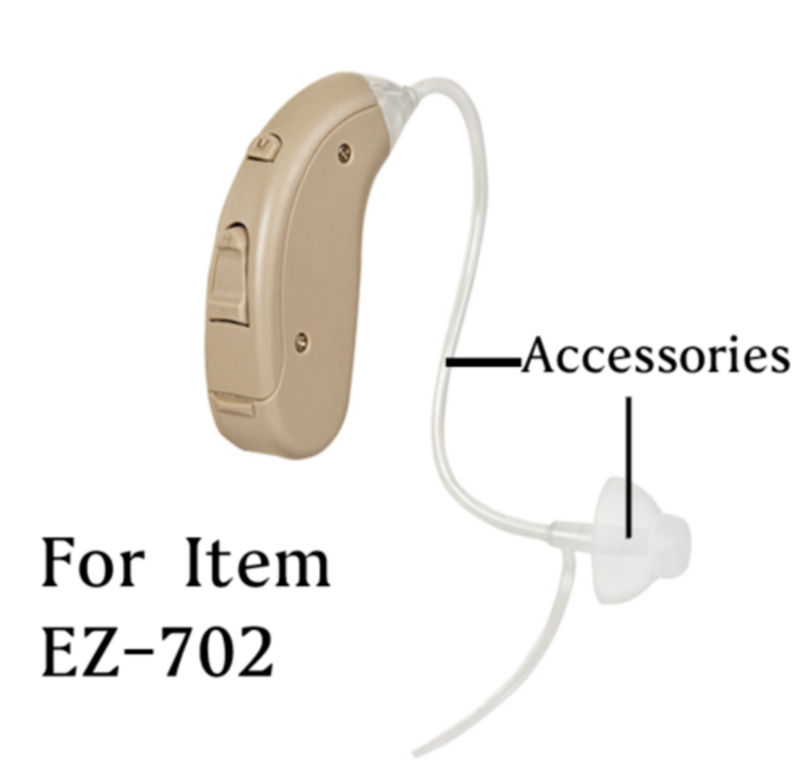 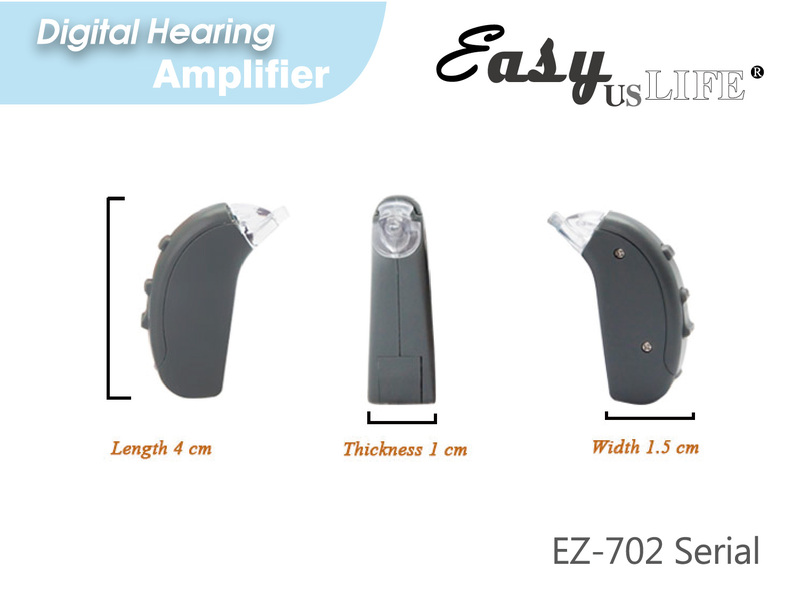 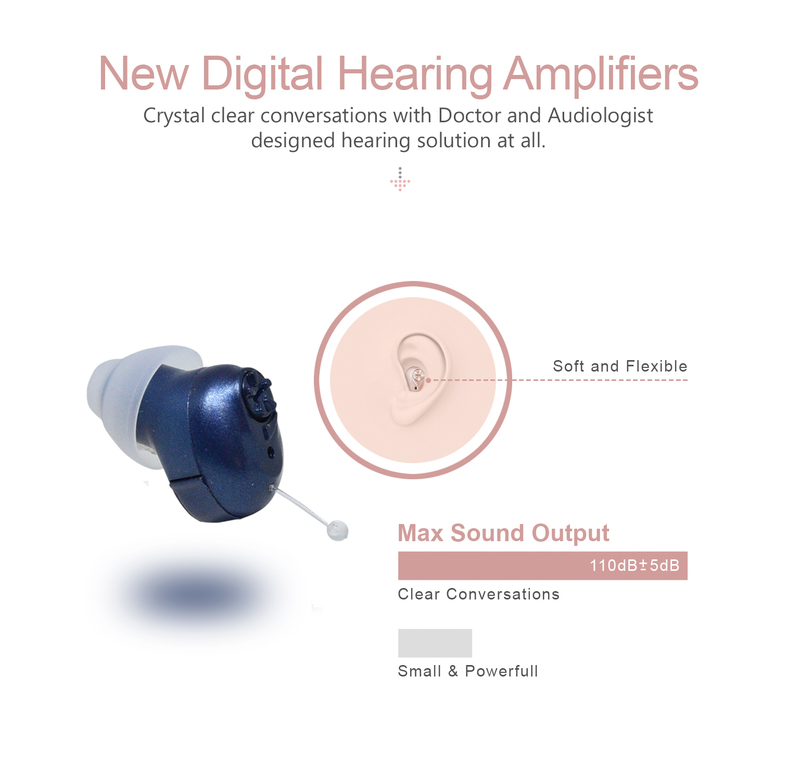 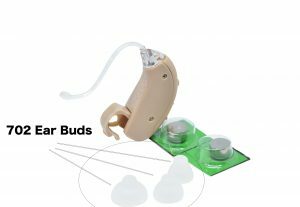 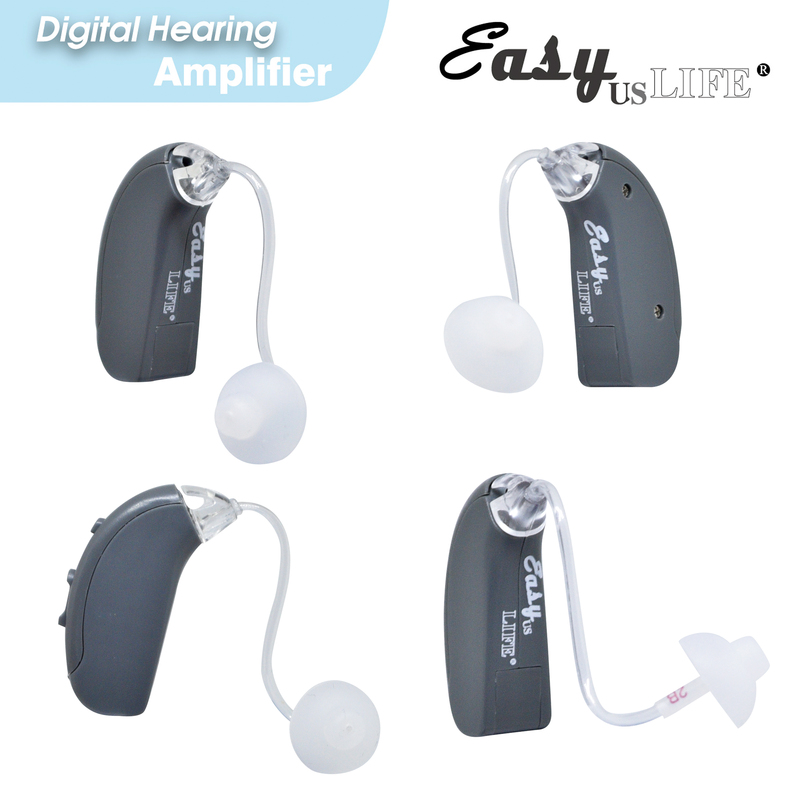 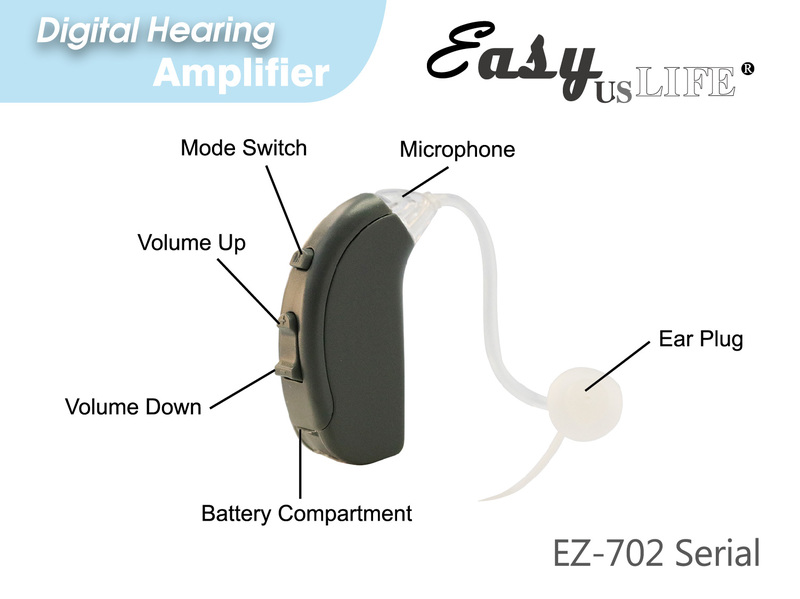 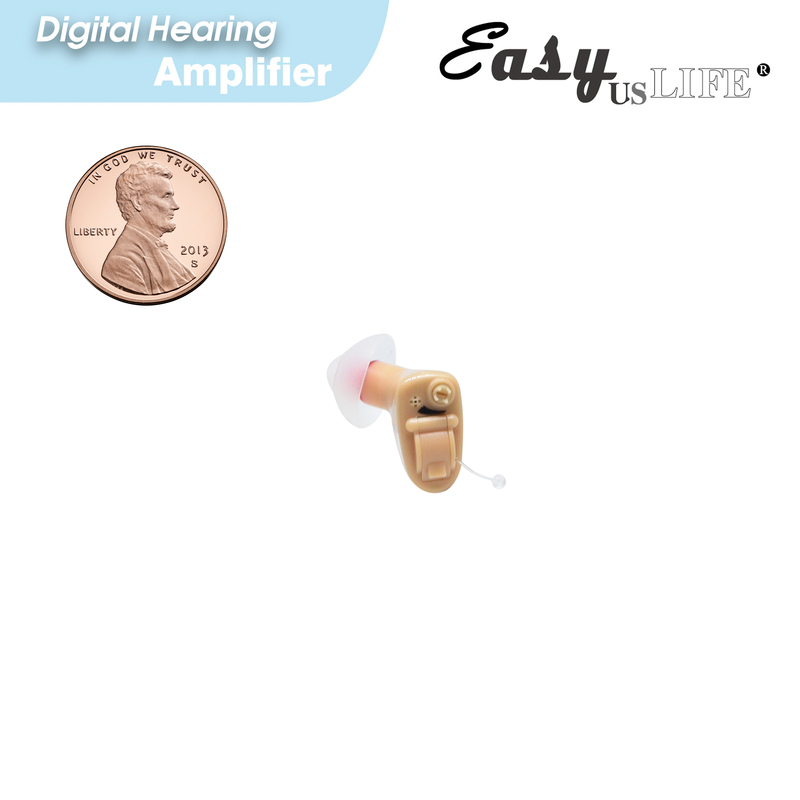 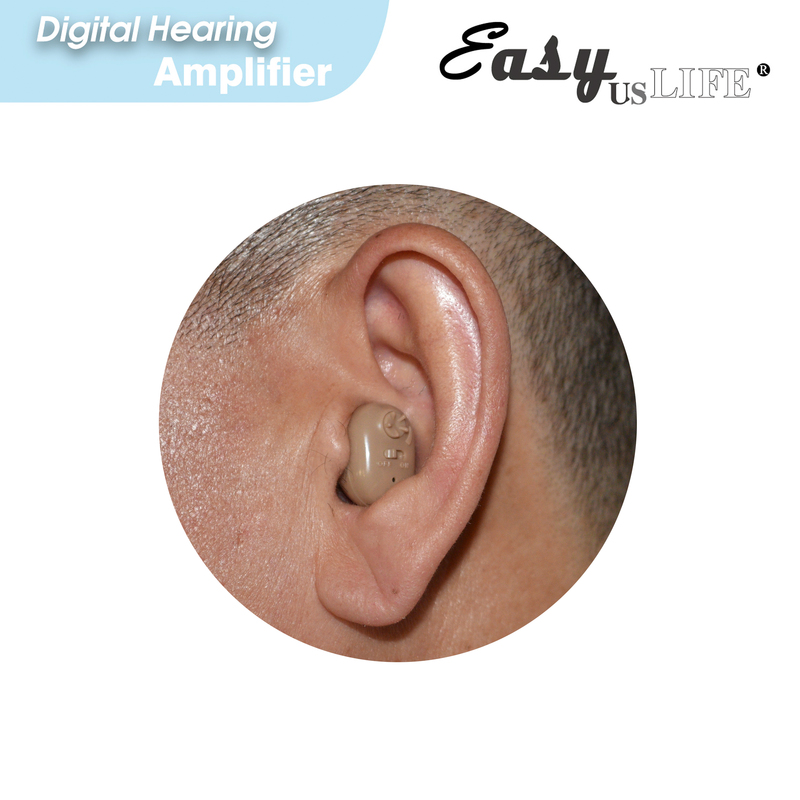 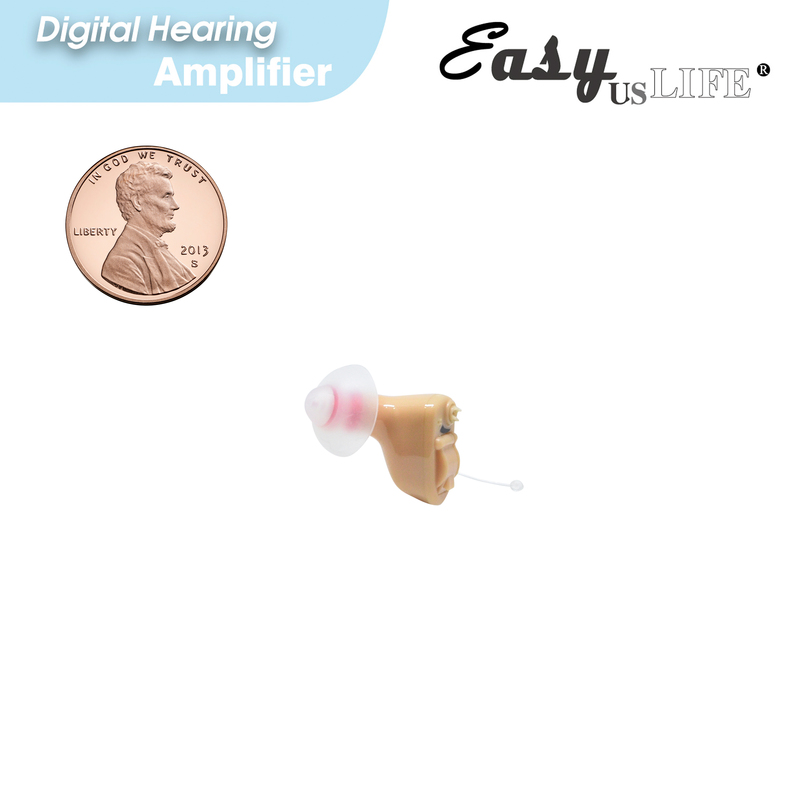 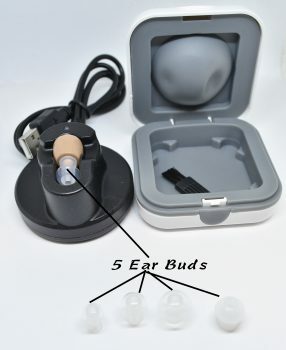 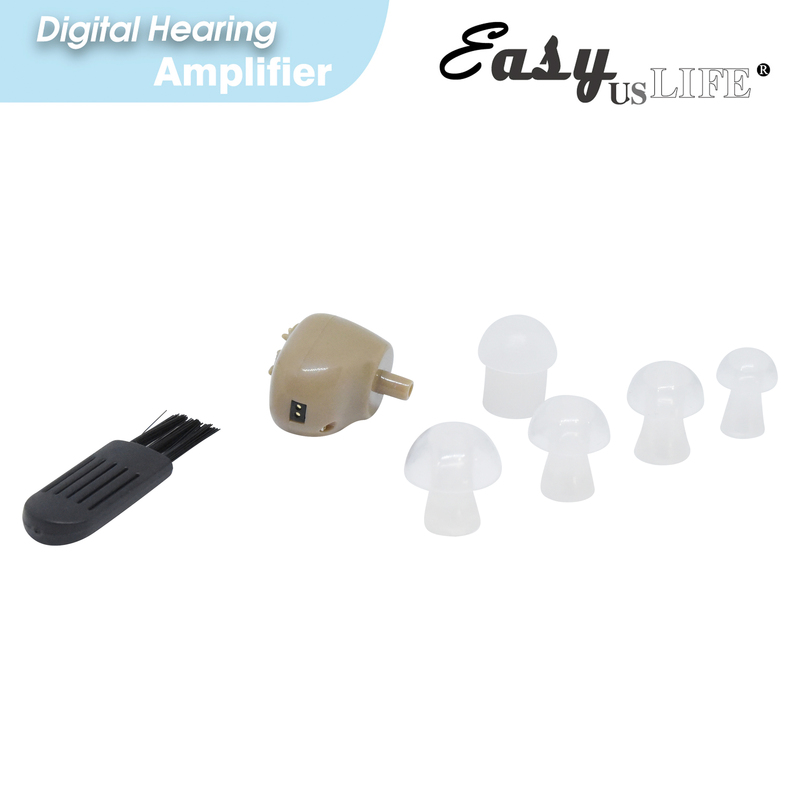 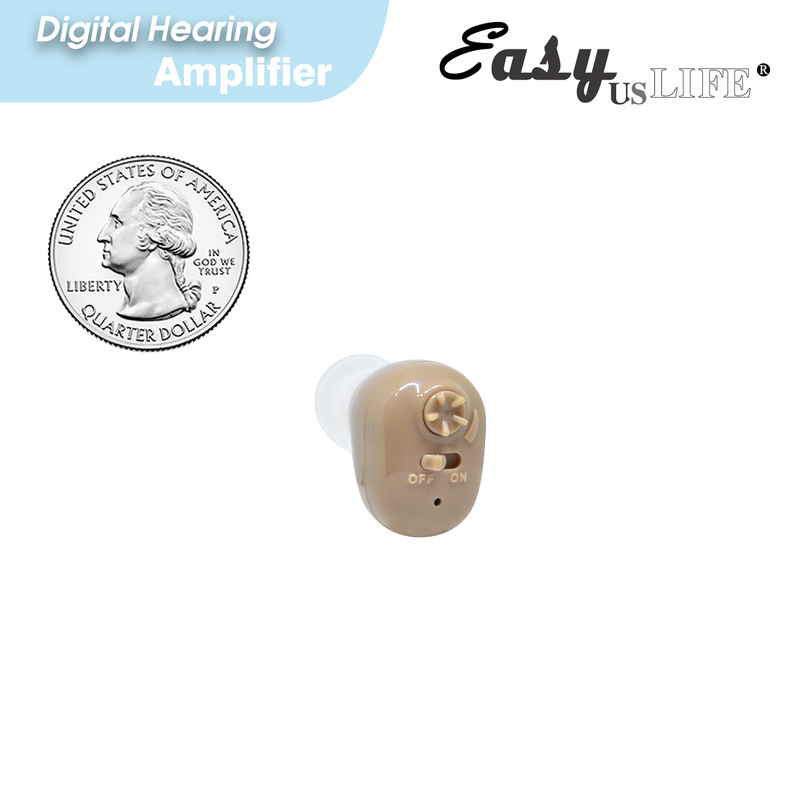 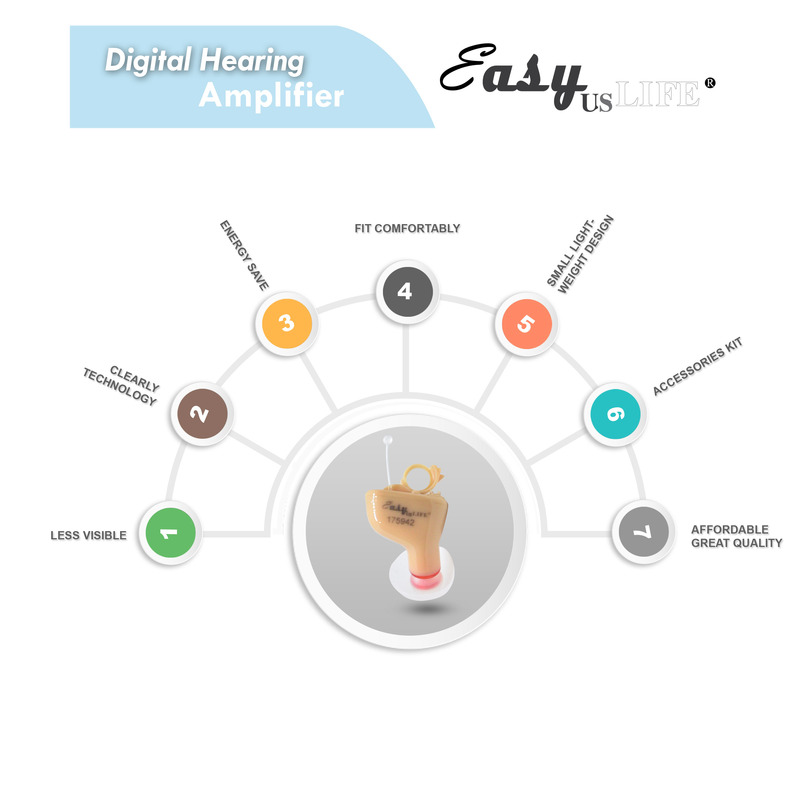 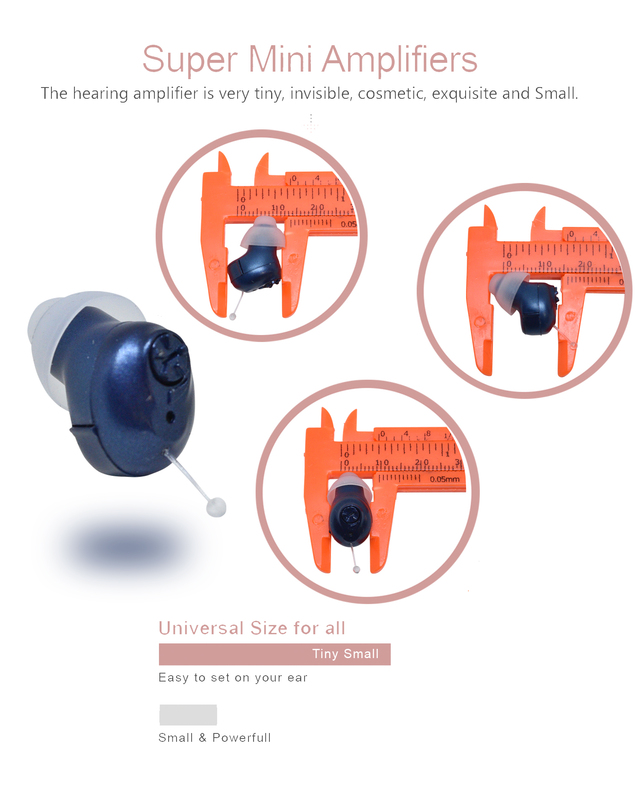 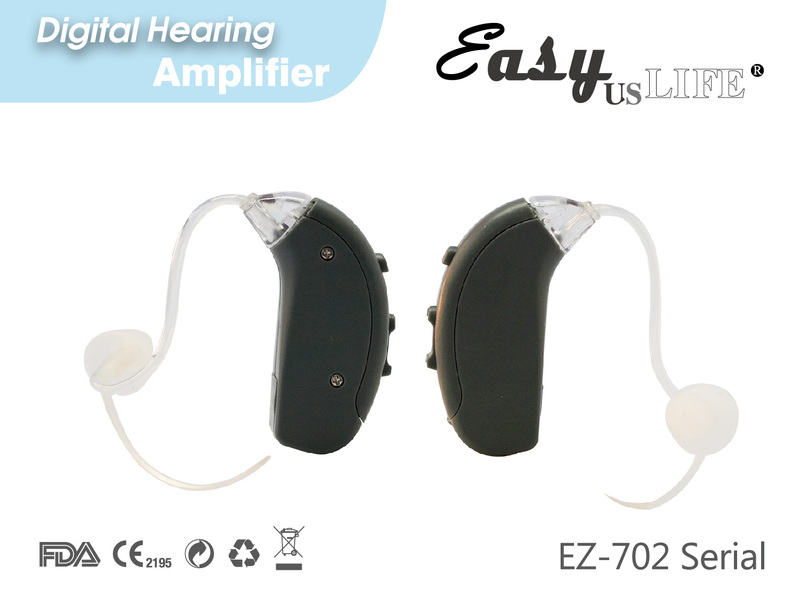 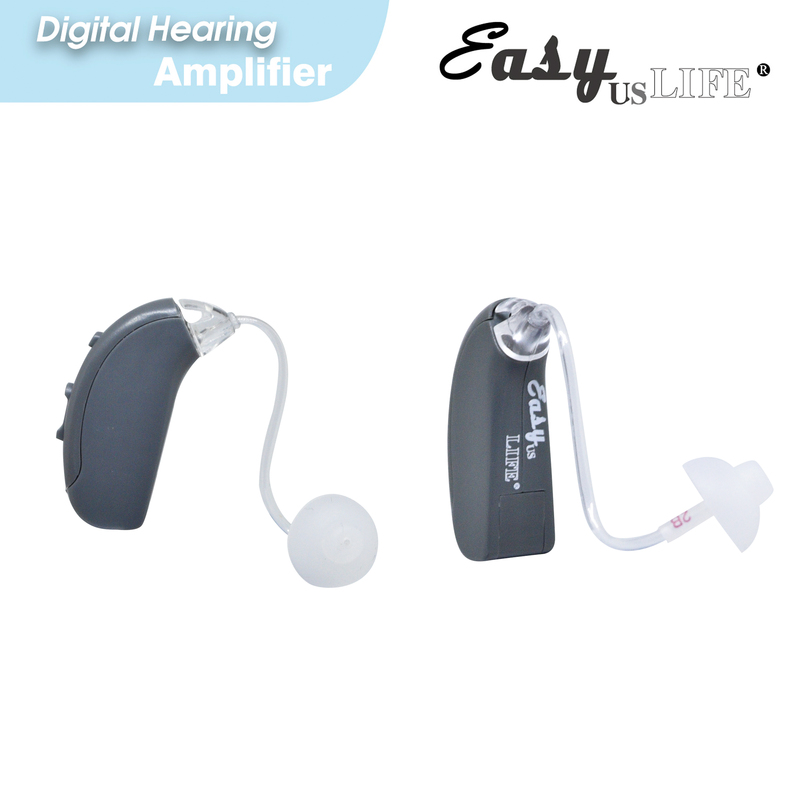 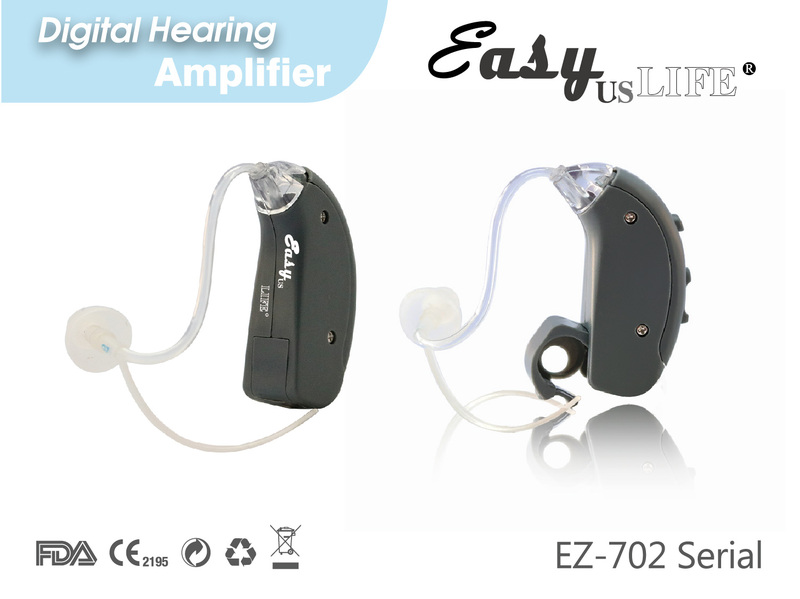 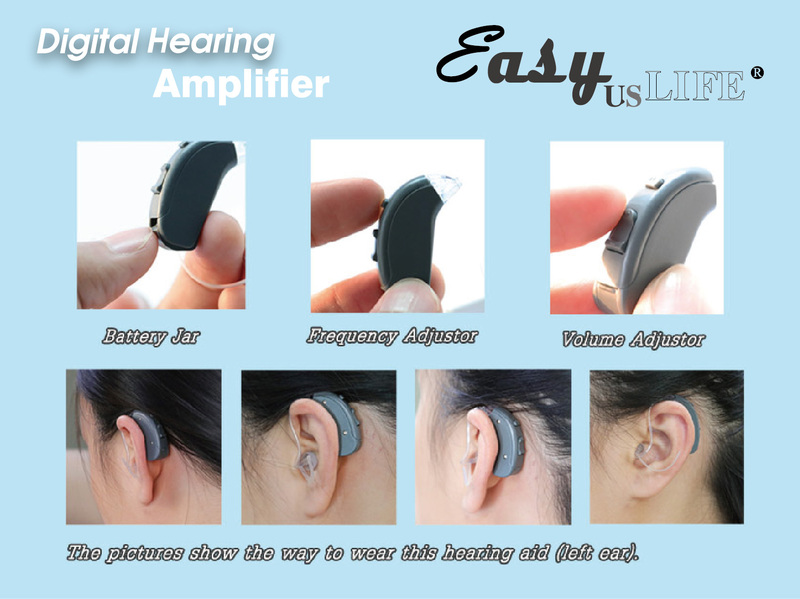 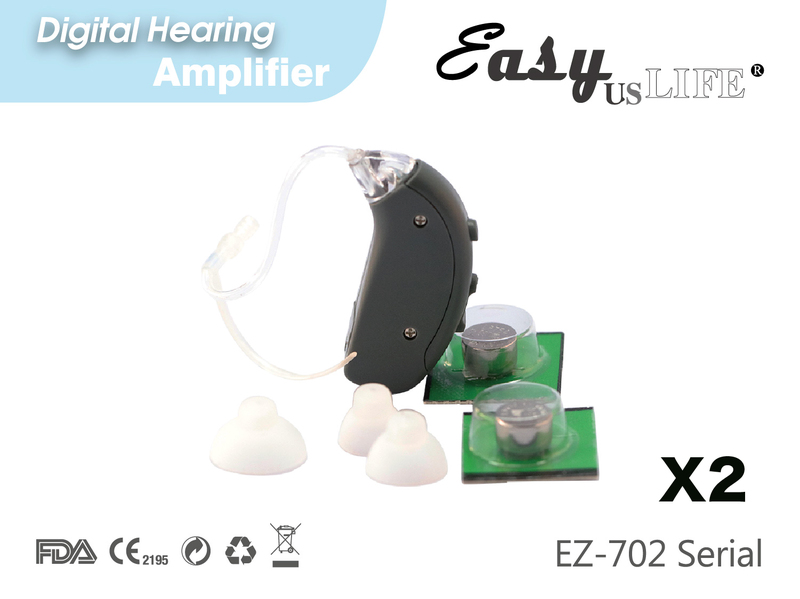 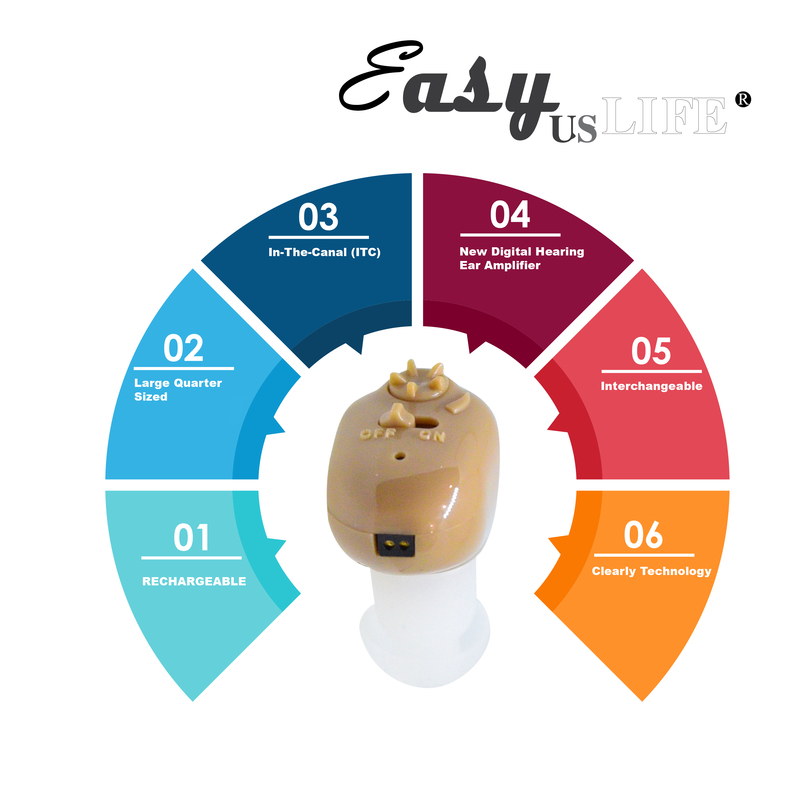 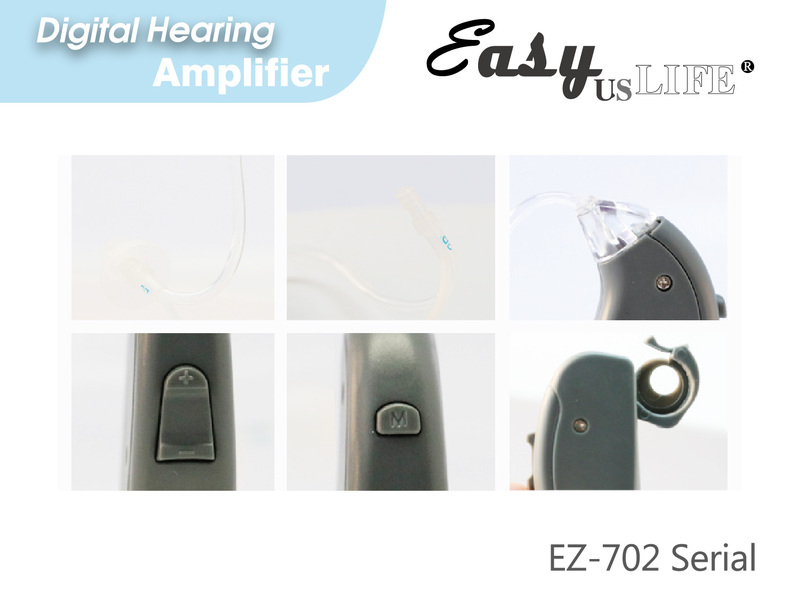 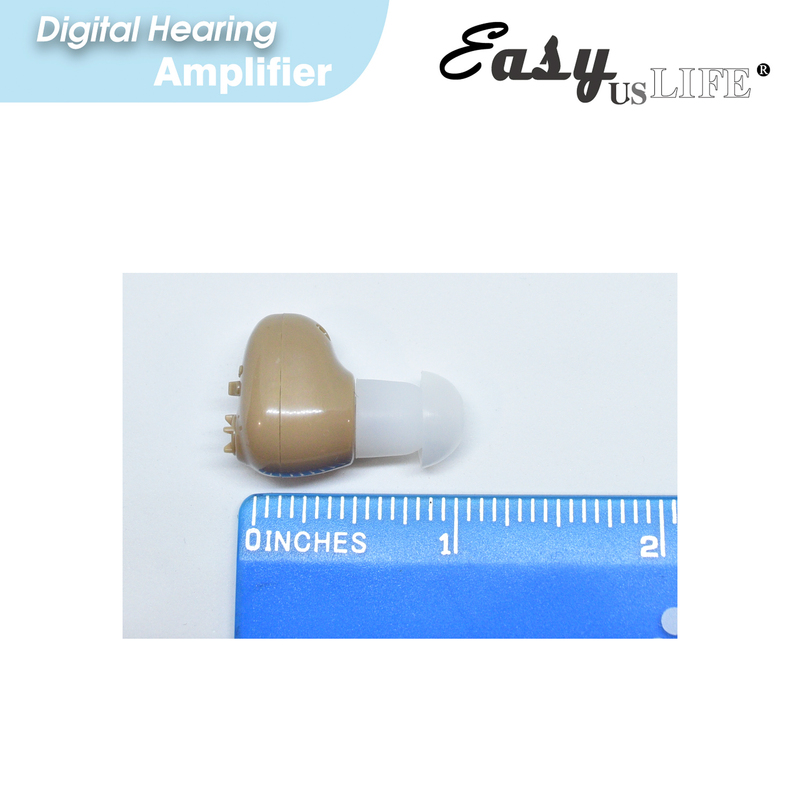 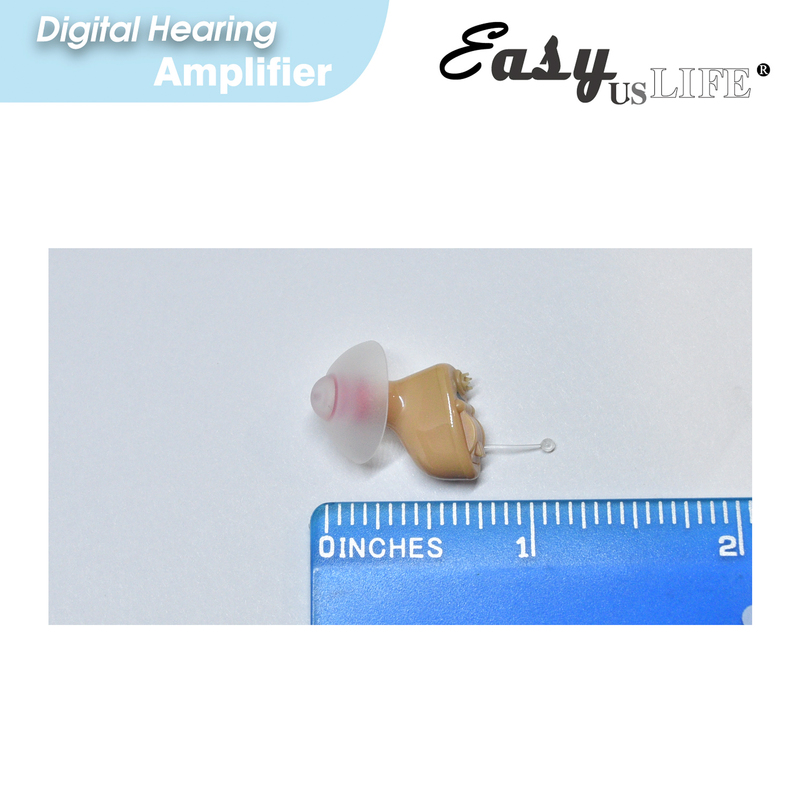 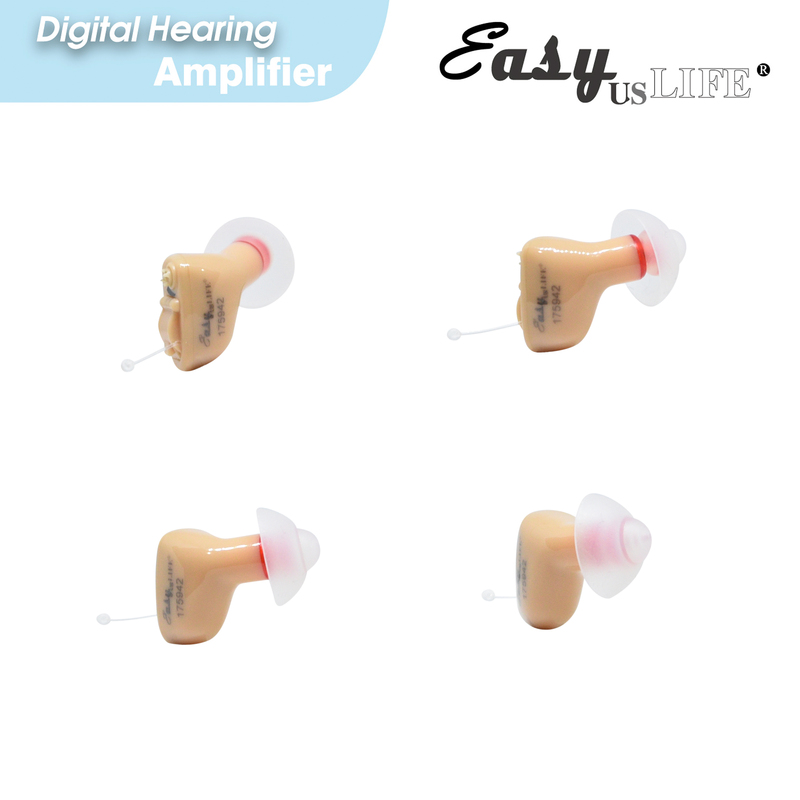 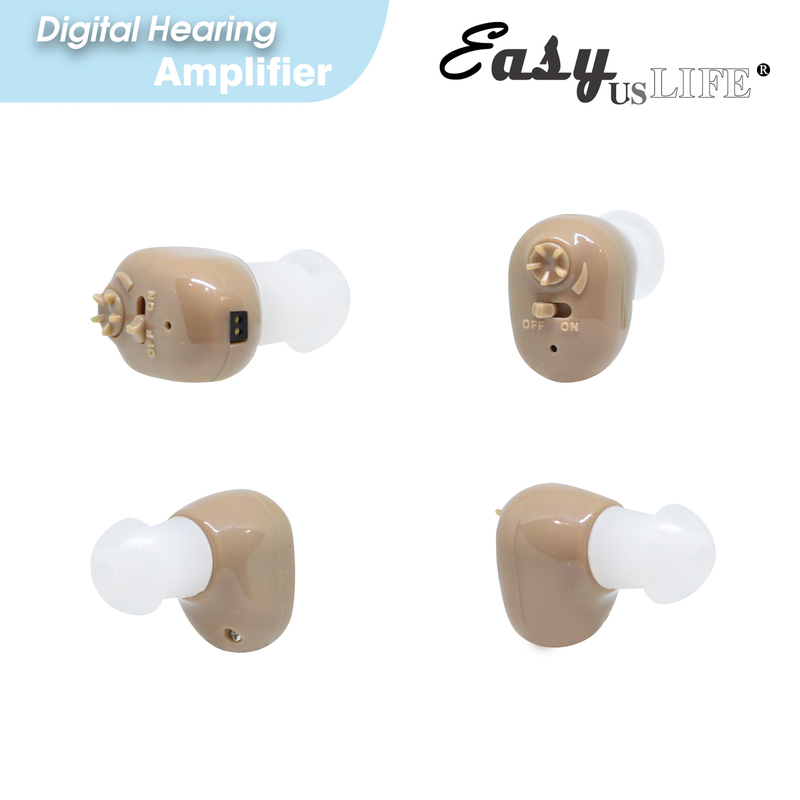 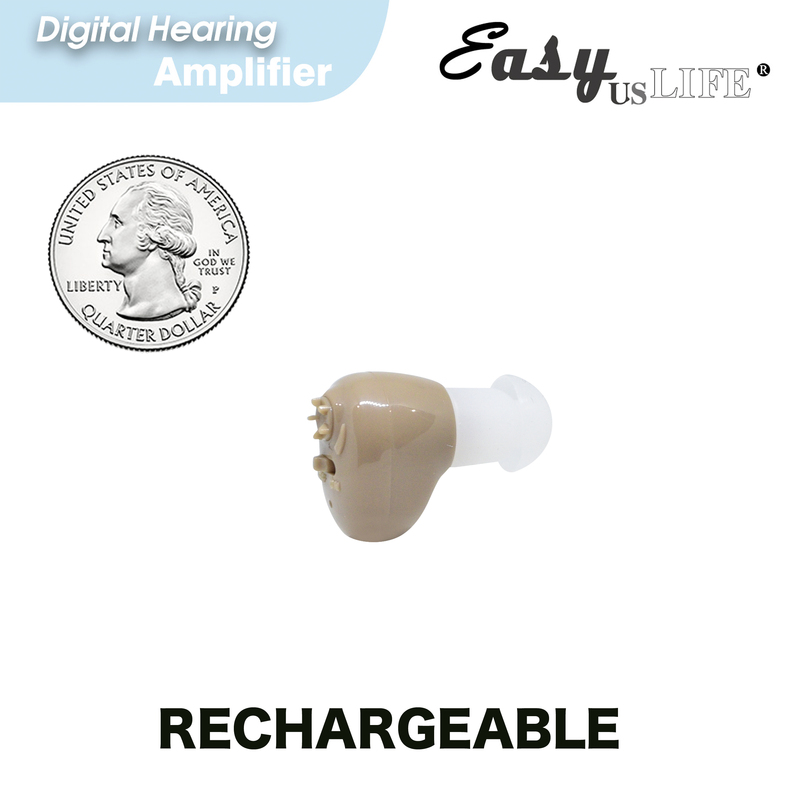 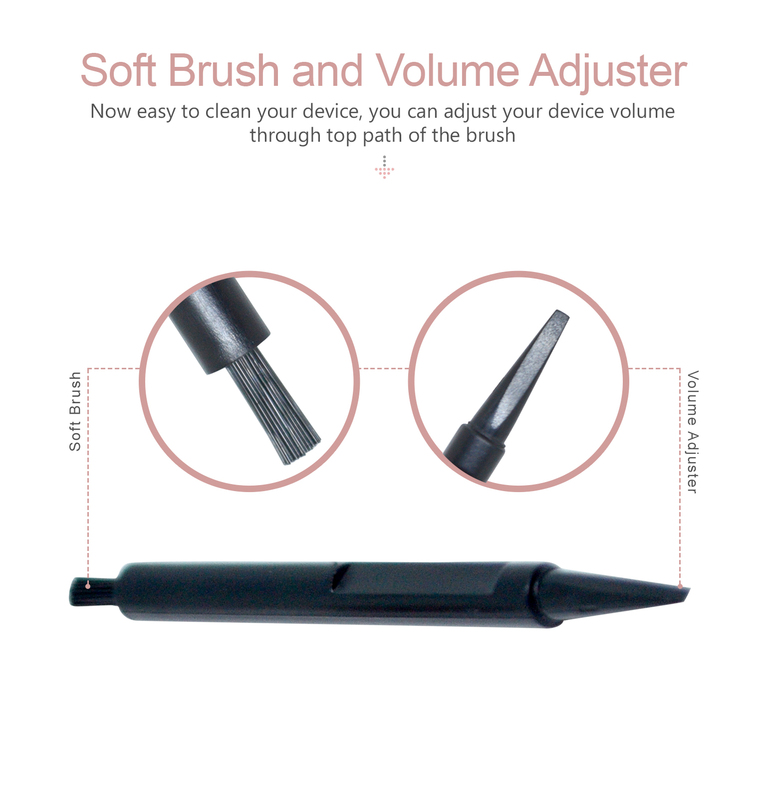 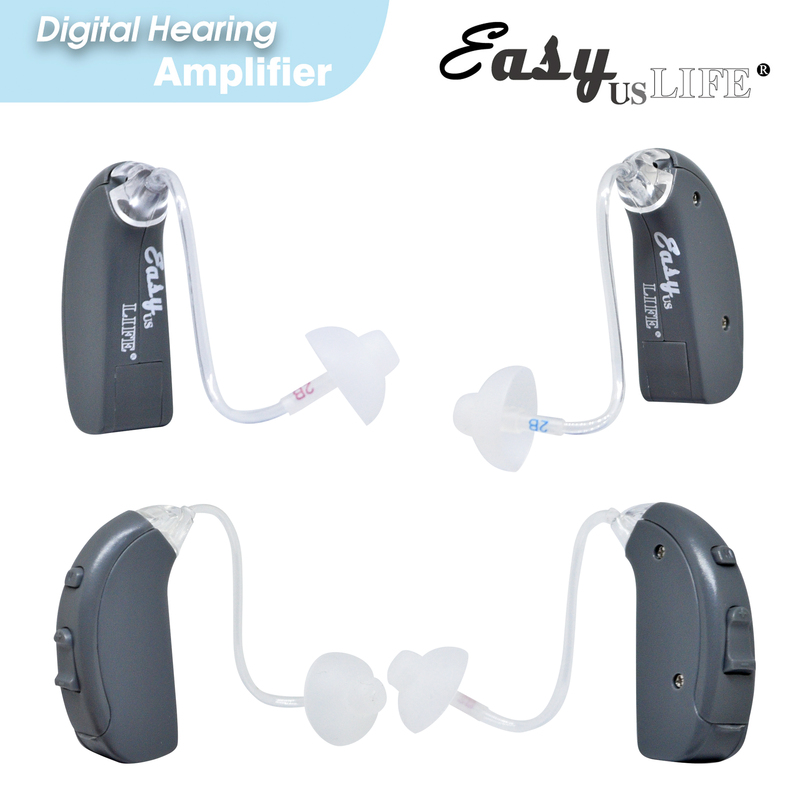 Gradually and comfortably increases sound levels according to your unique needs by digital volume control. 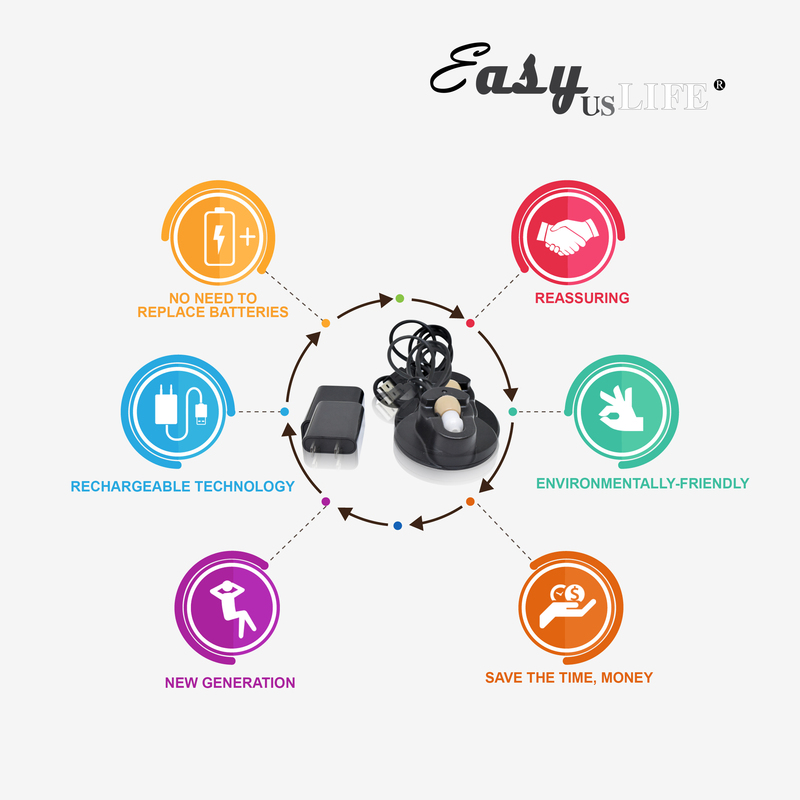 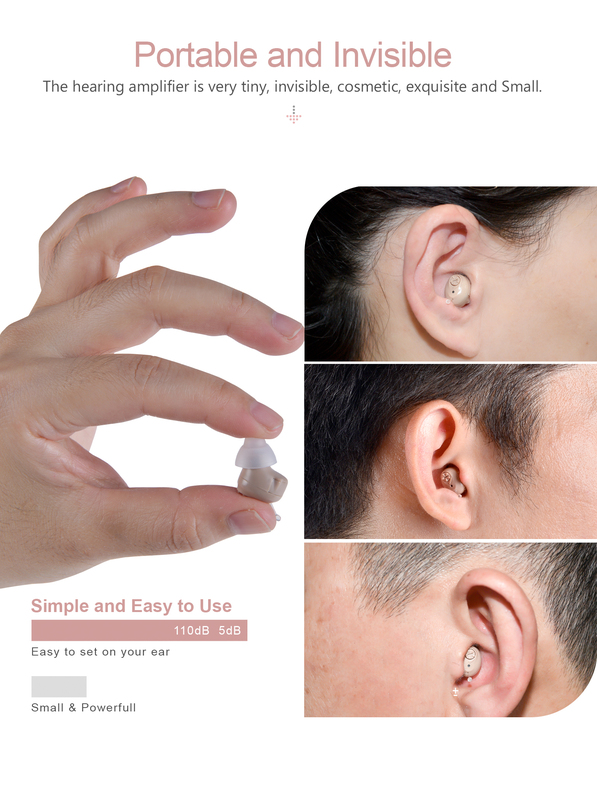 It’s very easy and simple to use. Pocket type (Body worn) design. 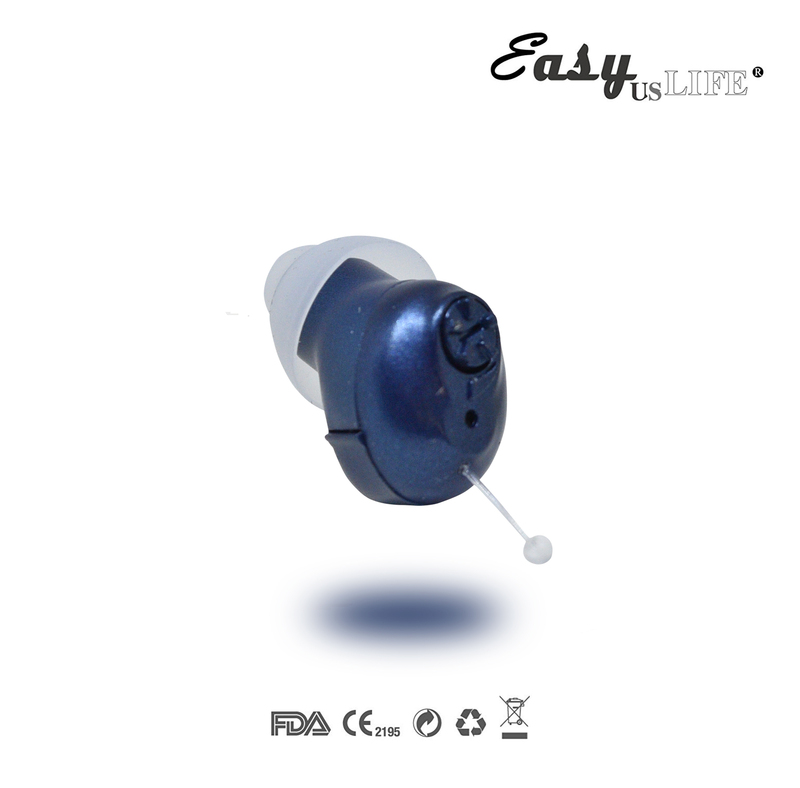 It looks Mp3,it’s very popular among the young people, and sells very hot model. 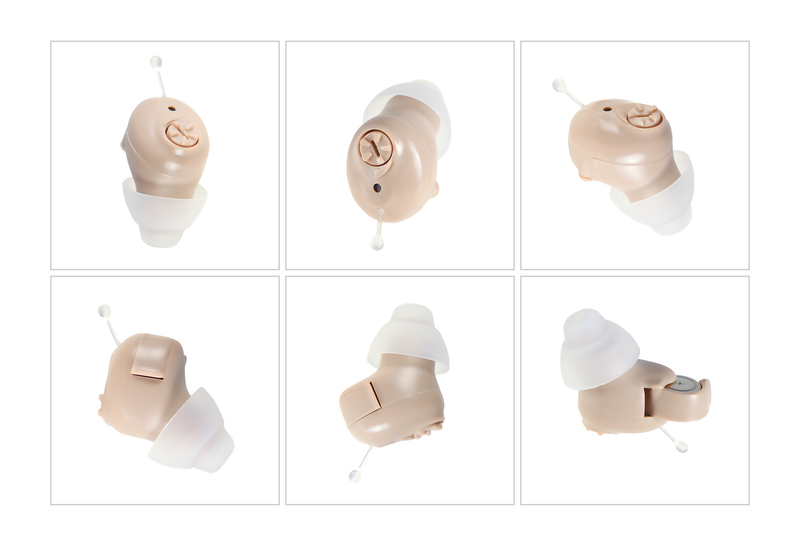 Left/Right ear adjustability. 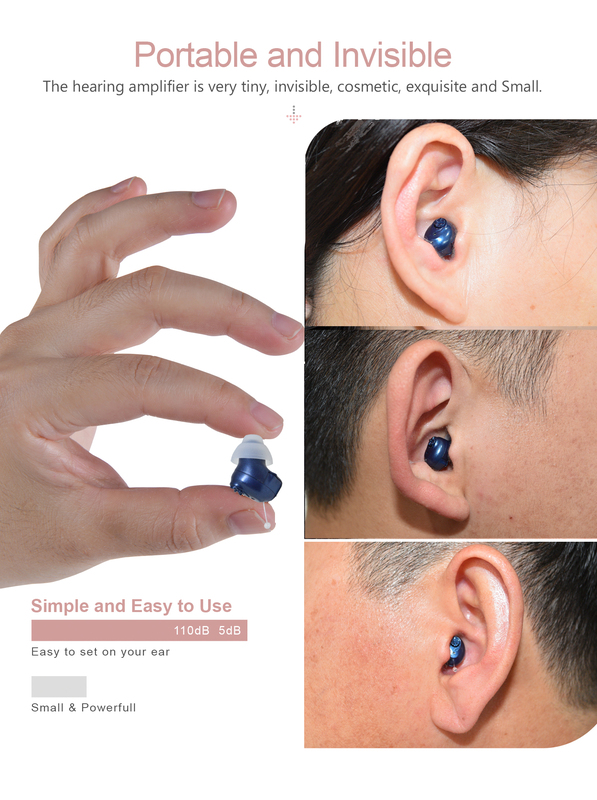 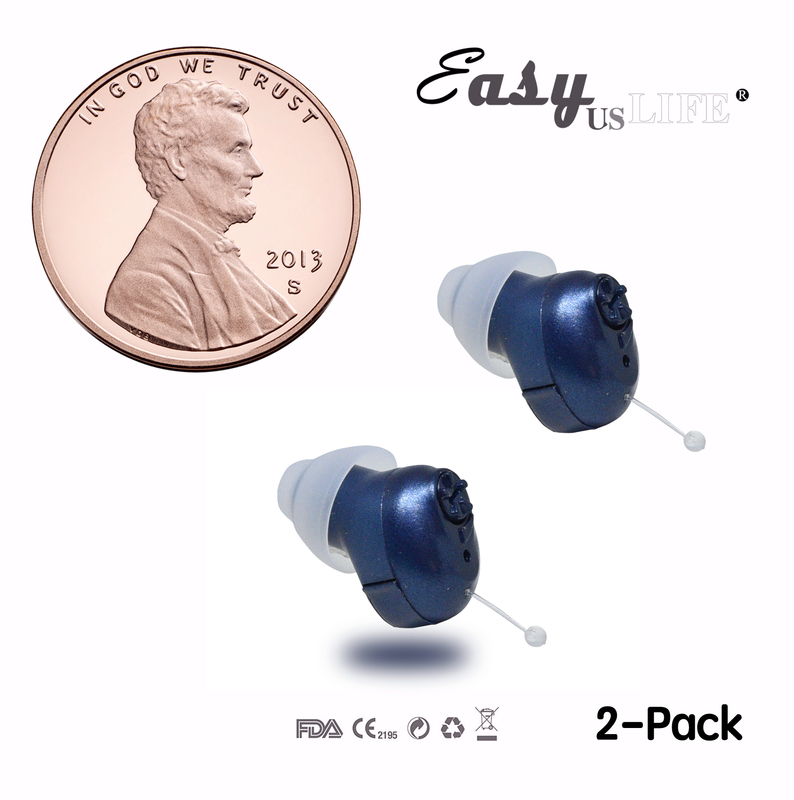 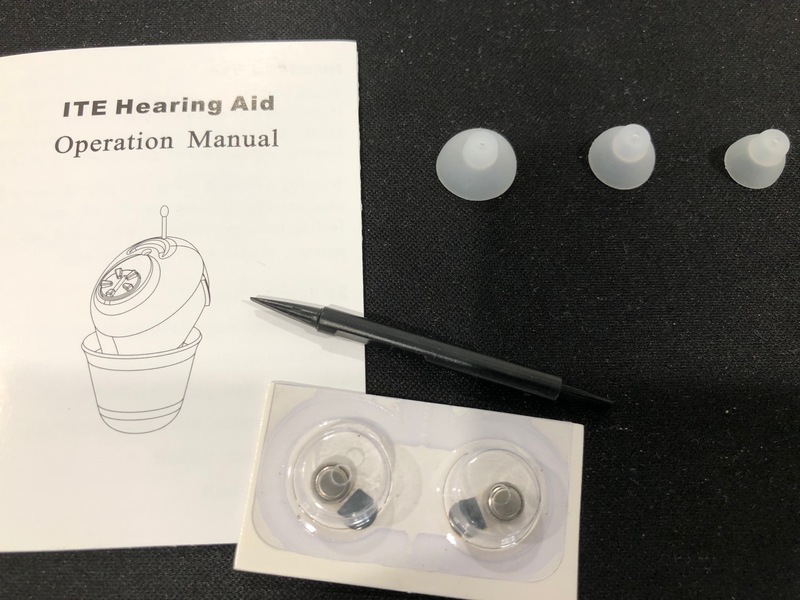 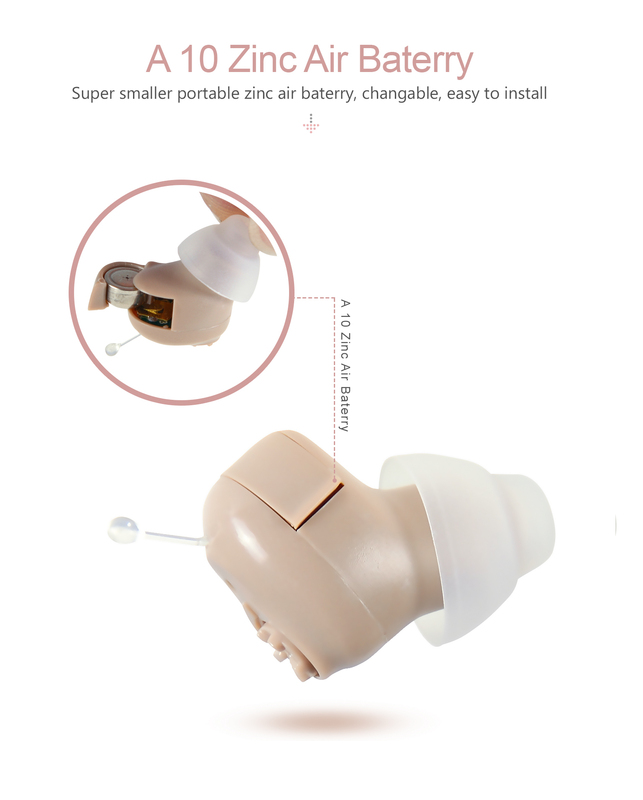 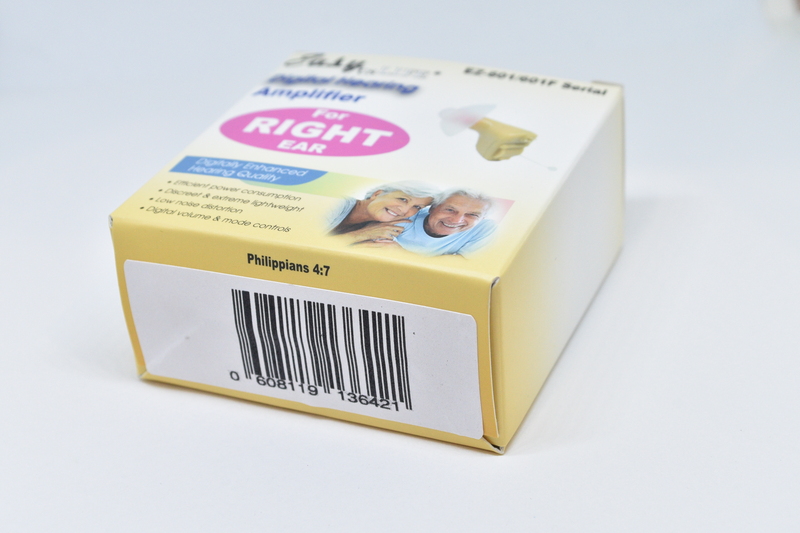 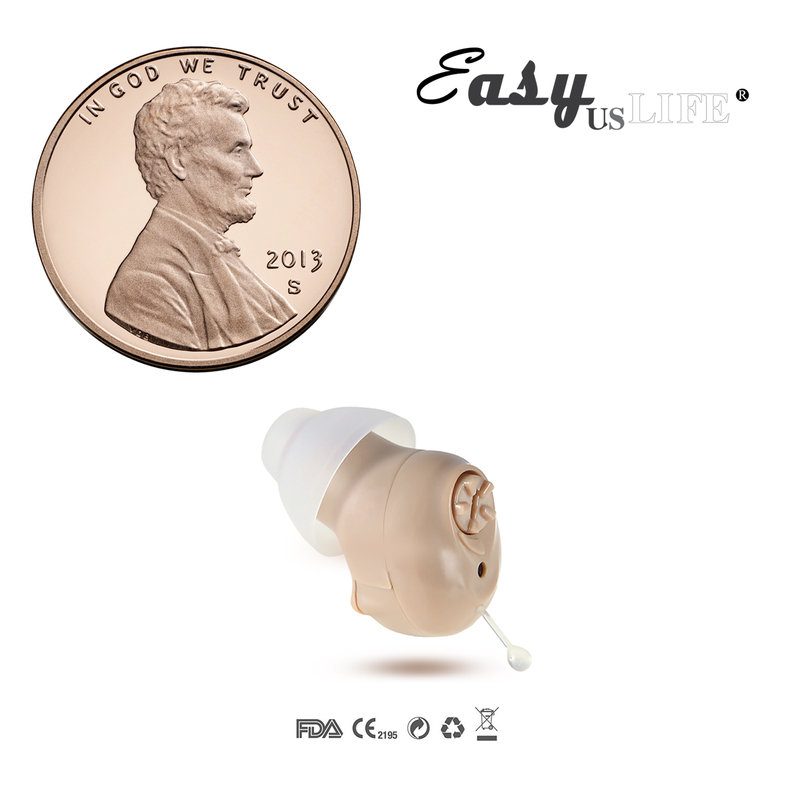 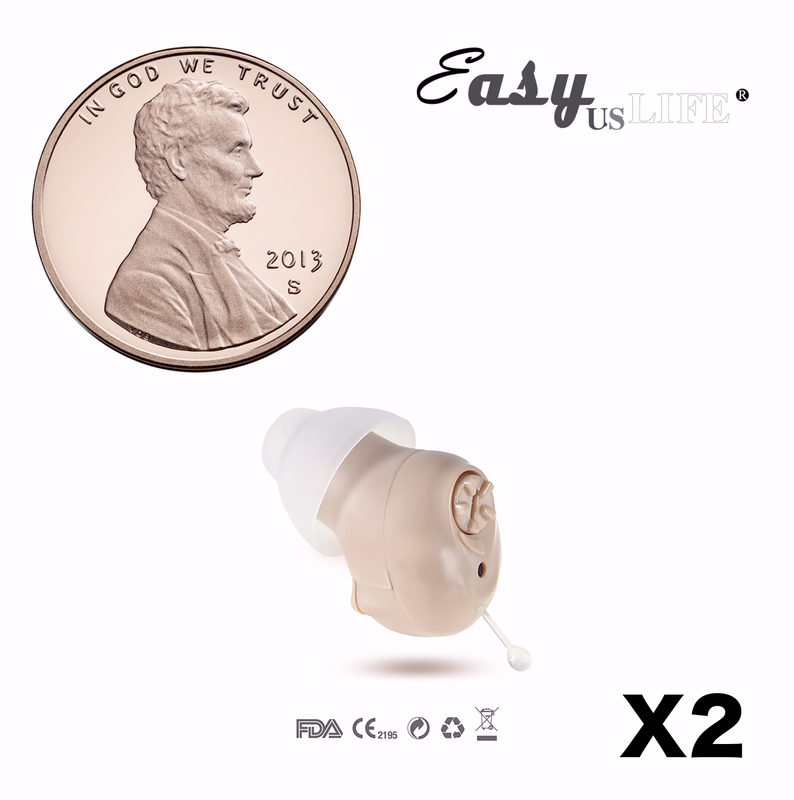 Adjust the tube to left or right, so that you can wear it in your left ear or right ear. 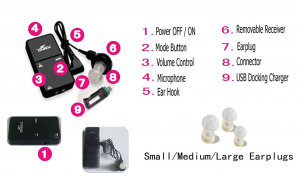 High/Low frequency modes. 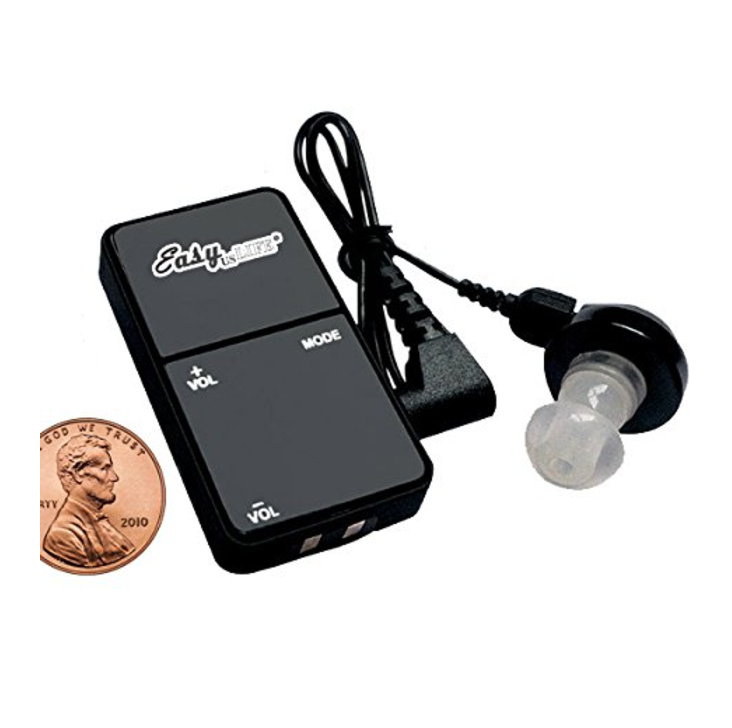 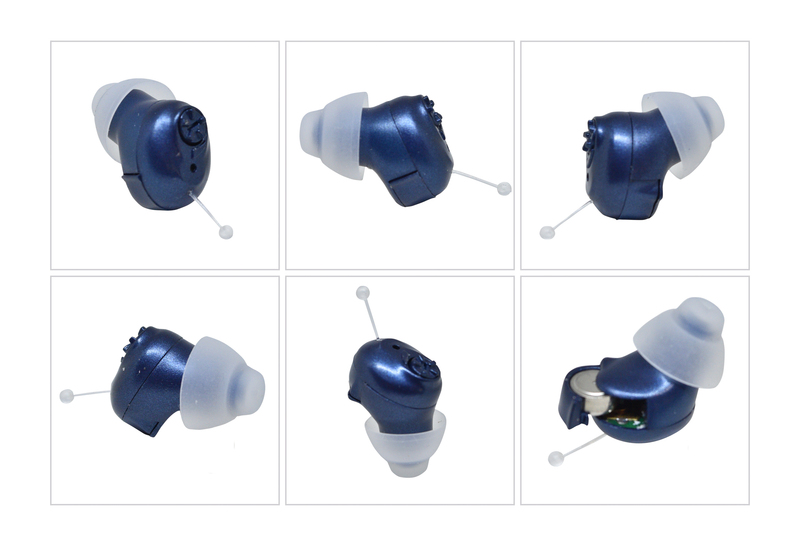 Reduces unwanted background noise by adjusting focus using two different modes. 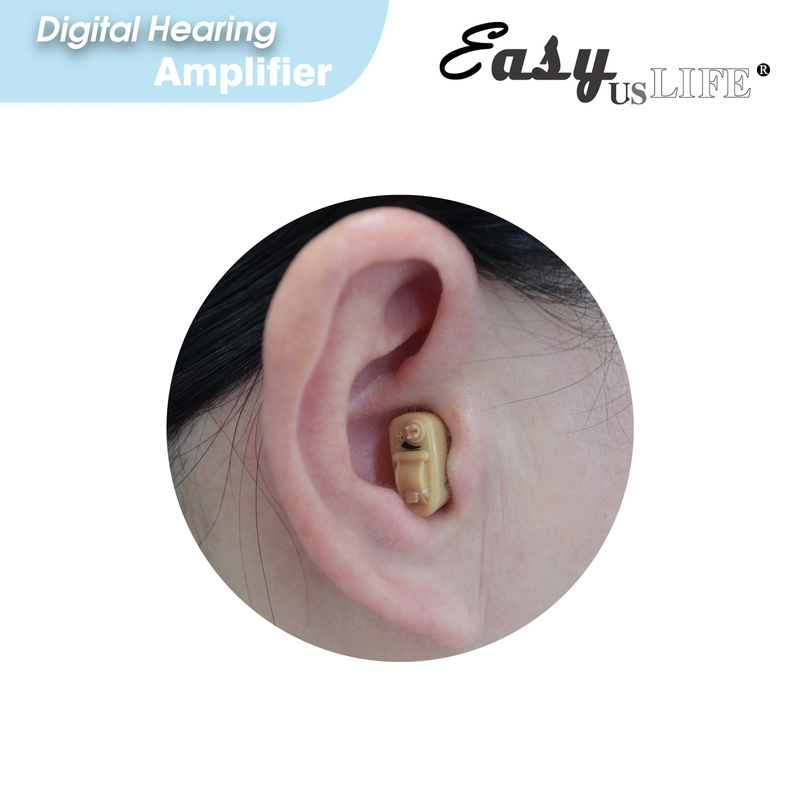 In the high frequency, you will hear the sound very strongly and loudly. 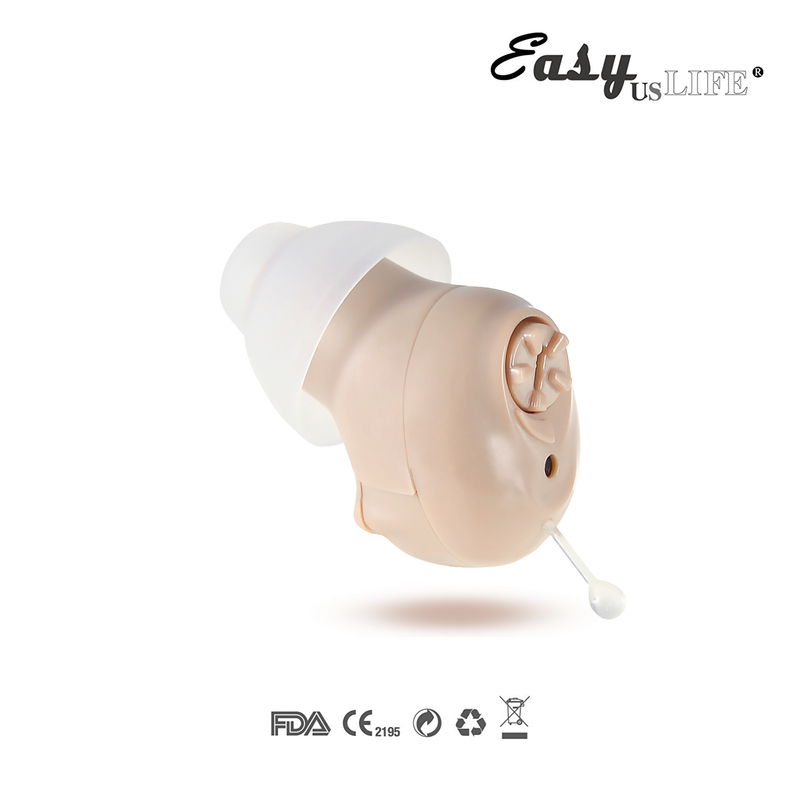 In the low frequency, you will hear the sound very deeply and quietly.